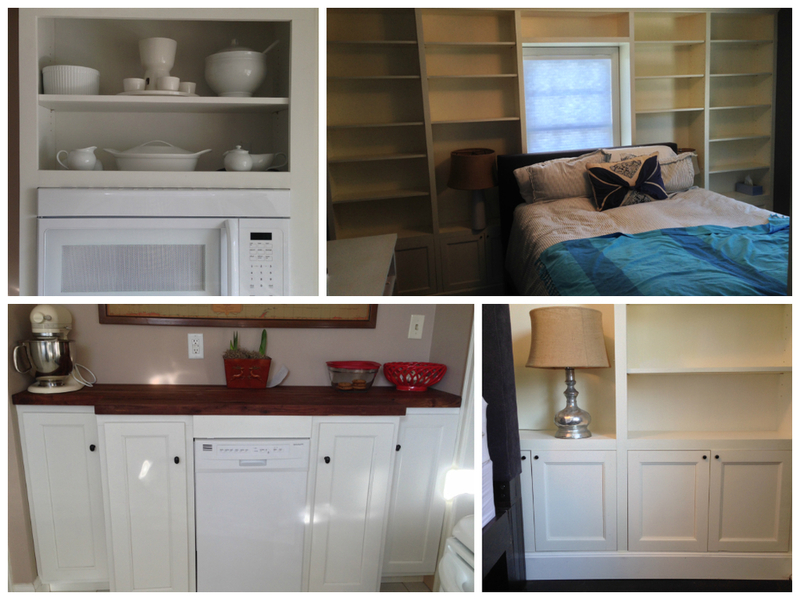 This project included lots of built in features from cabinets, countertops, shelves, to steps and handrails. But the aesthetic feature of the whole place is certainly this custom wood cut tile facade. Its a striking element with a very clean look. Thanks to MTRL for helping with the engraving of these tiles! Tell us what size you want it to be. Whats the style you are looking for? What materials do you like? Every project needs a budget, it helps us to know what yours is! Its Always good to know when you want or need this project completed! This project was a really neat one for us! We got to work with some really talented people on a fantastic concept, and the end result turned out pretty great as well. J Development approached us in early 2015 about creating a wall covering for the entryway at a new apartment building in Council Bluffs. The area was full of history and they wanted something that fit both the area and the identity of the building. We used rough sawn burr oak slats, skip planed to reveal the character of the wood, and still maintain the circle sawn mill marks from the century old saw mill on which they were cut. 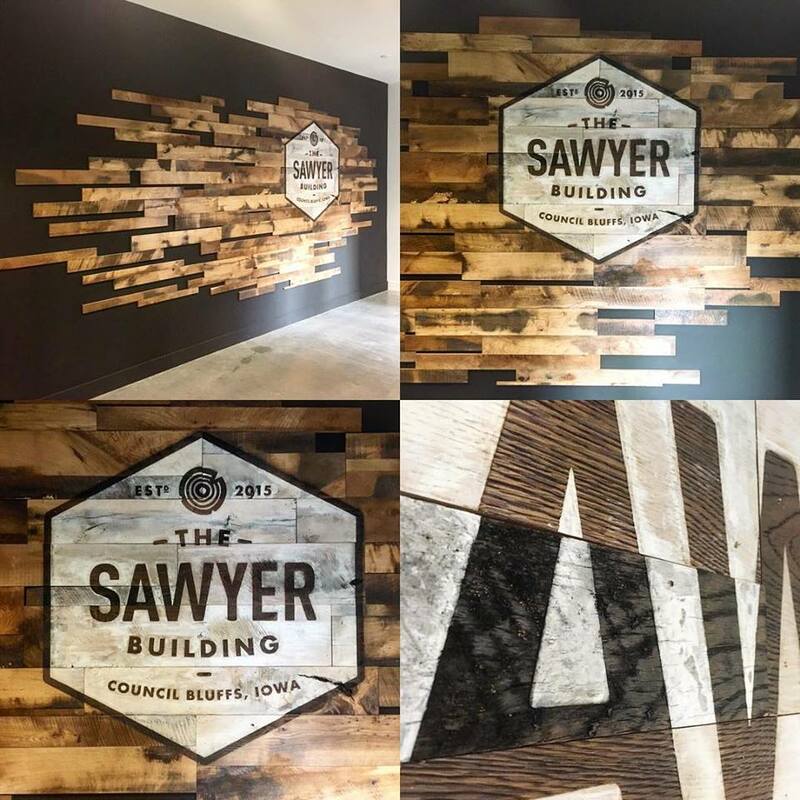 In order to truly integrate the signage we suggested that they let us have the logo etched across dozens of the boards that would make up this feature wall and use the natural blackened color of the laser etching in contrast with a white washed field to display the logo. Thank you to Nicholas Petersen of Less Is for creating this incredible brand for a building, and Nick Mauer and Josh Powell at MTRL for all the hard work dismantling and reconstructing this design inside your laser! When the Wehner's were building a new home for their family they decided it was time for a larger dining table that suited the new space. This table and bench built from Douglas Fir and Black Pipe was just the ticket. After a few conversations with a baker friend of mine, Luke, the owner of Culprit Cafe and Bakery, I have a new appreciation for the art or rather the craft of Baking. Luke takes each new pastry as seriously as I take any piece of furniture, trying something new and discarding it for its imperfections, learning from mistakes and perfecting. As we talked he expressed some discontentment with one of his primary tools, his pin. It is a French style rolling pin however the tapers were inconsistent and the pin as a whole could use some improvements. So over a few drinks at Bench we discussed what a better Pin would be. We've decided to offer this 24" (or custom width) hardwood pin with only a slight taper on the ends for handling. Each pin is hand turned from domestic hardwoods and treated with all natural, food safe finishes. These Pins will be available at Culprit in custom widths or with our matching hardwood cutting boards in our store.